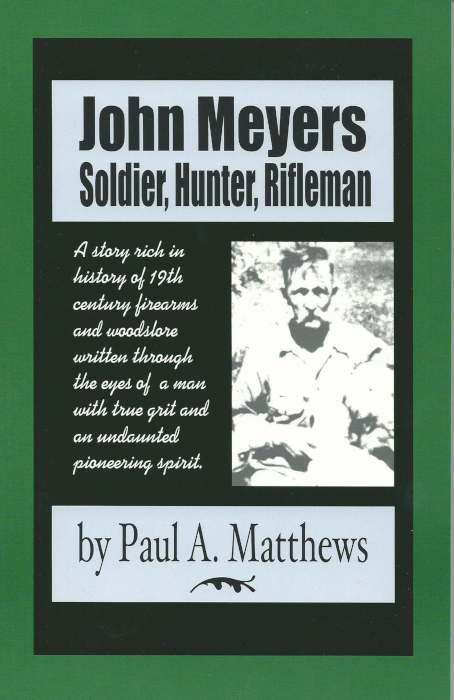 John Meyers — Soldier, Hunter, Rifleman by Paul A. Matthews. 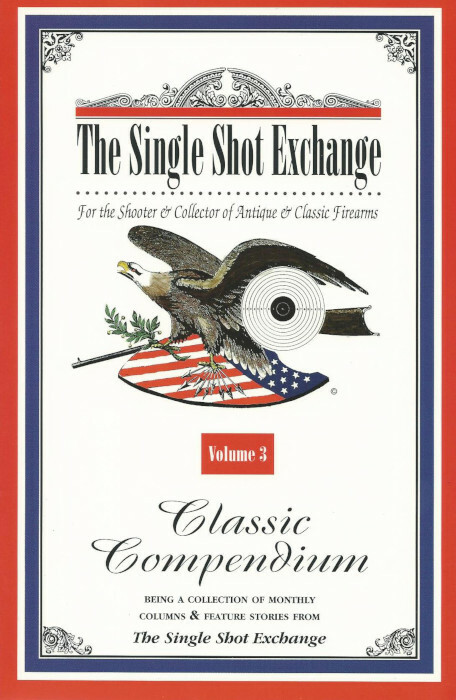 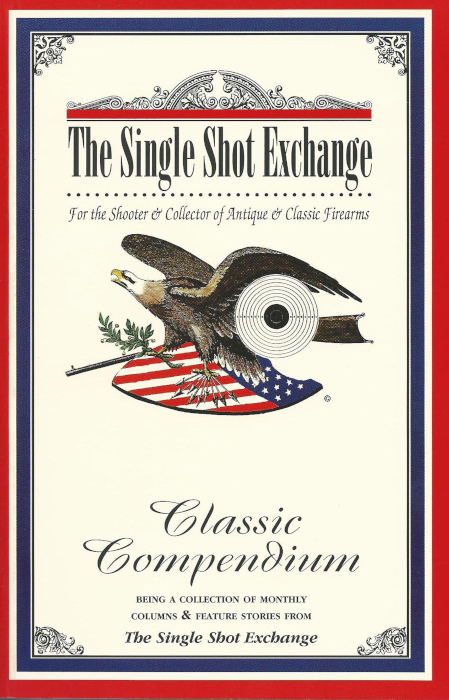 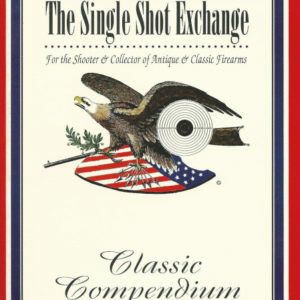 Framed around the experiences of one man from his birth in 1840 to his death in 1914, the book as it parallels Meyers life engagingly describes the development of firearms from the Springfield musket of 1842 to the .405 Winchester lever action rifle of 1905. 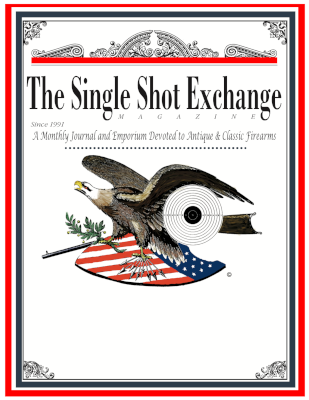 Matthews expertly weaves his considerable knowledge of black powder firearms and earlier weapons into a story that will resonate with you at a deeper level as it expresses the enduring values we’ve come to cherish over the centuries. 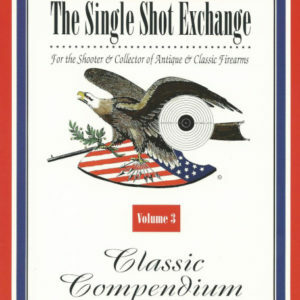 New reduced price of $12.00 plus $3.00 shipping, John Meyers — Soldier, Hunter, Rifleman (112-pages, 5.5 by 8.5-inches) features illustrations and a color laminate cover.